You will know pretty immediately if something is wrong with your air conditioning at home. The looks on the faces of your family members when you get home should be enough to tell you there is a problem. As they have suffered in the heat all day, their frustration levels have built. Besides their feelings, you may also feel that the air in your home is stale, hot or not as cool as it normally is and your system may make noises that you normally do not hear. All of these signs add up to one conclusion – it is time for you to call the experts at American Clean Air and Heating for AC repair in Burbank. 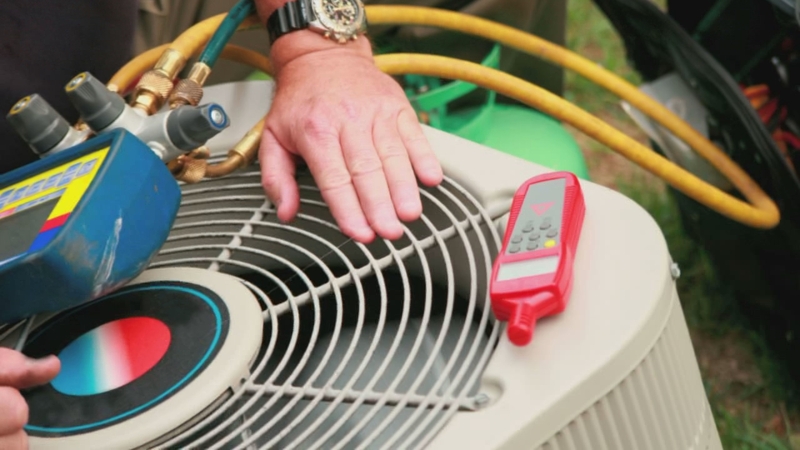 You want to make sure that you hire an experienced company to work with you on your AC system. Many of the modern, newer central air systems that are in use today make use of the latest in electronics and technology and can be very sensitive to work with. Someone without the proper training and experience working on the system could make a small problem a bigger one quite easily. This mistake can lead you from a repair that was affordable to one that costs thousands of dollars or leads to replacing the system. Having qualified, experienced and licensed personnel like we have at our company gives you a feeling of confidence that they will do the job right for you. All too often today you call a service company and get an answering machine where you leave a message, and no one ever gets back to you. You may also find that even if you talk to a person, they fail to arrive as scheduled, coming late or sometimes not at all. When you need AC repair in Burbank you can depend, we at American Clean Air and Heating are there for you. We respond to all calls and messages promptly and courteously, and we stick to our schedule so that you can expect us to be there when you need us most. 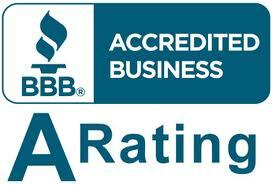 For expert AC repair in Burbank, the company to call is ours at American Clean Air and Heating. You can contact our office by calling us at 818-406-6000 or visit our website at www.americancoolandheat.com and fill out our contact form, and we will reply to you as soon as possible. Let us help you having your AC available for you and your family to enjoy throughout the year.